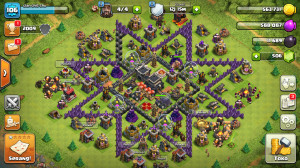 Town Hall: 9 SIAP TEMPUR!!! Ganti Nama: Off Nick Keren! 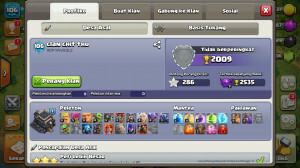 Level Barbarian King: 9 DEWASA SIAP NGAMUK!!! "HersShop Sedia Akun Coc & Cr & Mobile Legend&Point Blank"